Cool factor is through the roof on this one! Aircooled! Surfwagon! 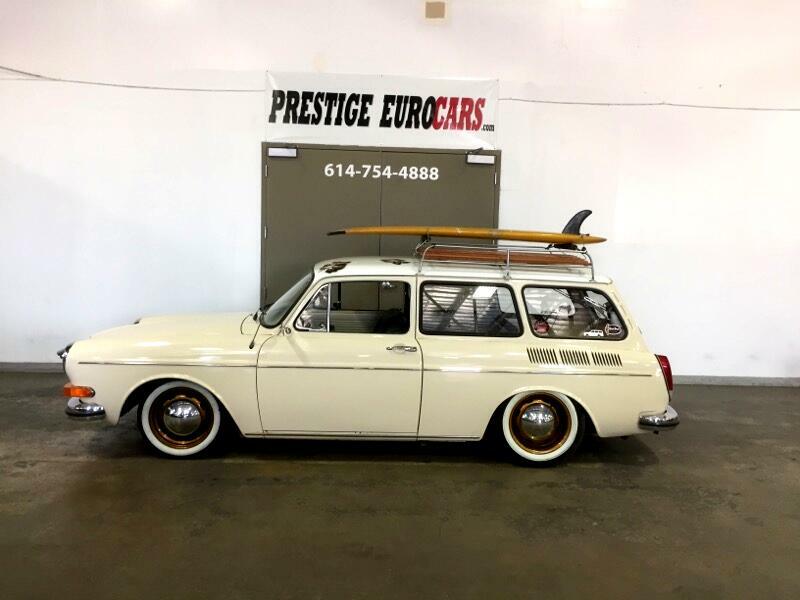 Rare squareback type 3 VW! Air ride upfront gives it a great stance! Color combo shows really well in person! True head turner! Skull shifter! Tiki floormats! Surf board included! Message: Thought you might be interested in this 1971 Volkswagen Type 3.